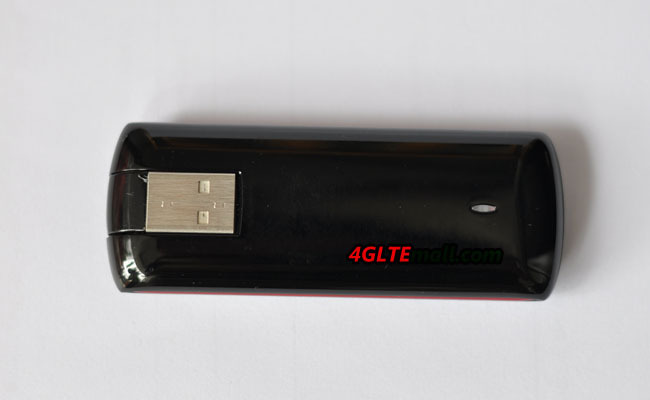 ZTE MF820T 4G LTE Surfstick is a USB modem working in LTE TDD networks. 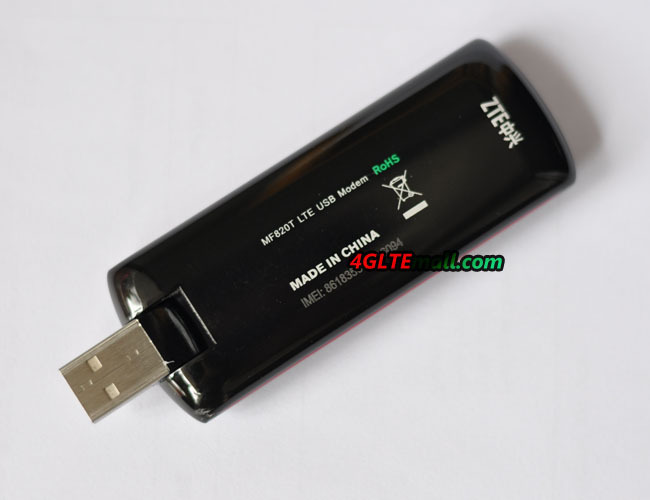 It support single mode at LTE TDD 2300/2600Mhz and the peak download speed up to 68Mbps while the download speed up to 17Mbps. 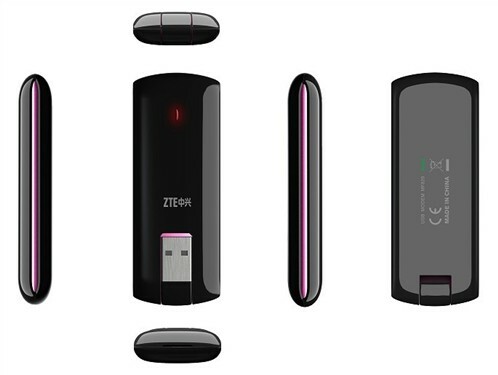 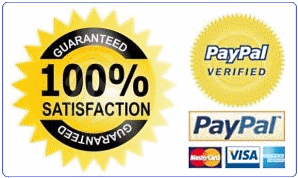 With USB interface connecting to a laptop or a desktop PC, it combines mobile communication with Internet perfectly. 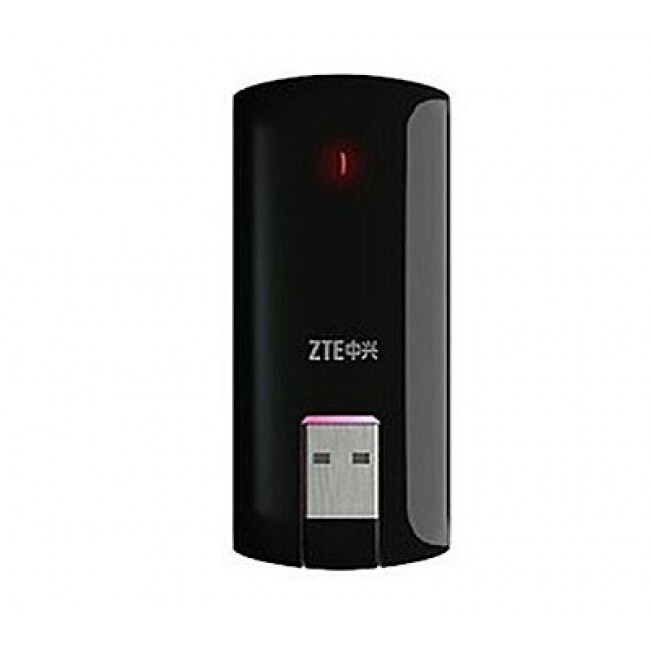 There is similar model ZTE MF880 LTE TDD modem, which support 800/2300/2600Mhz. 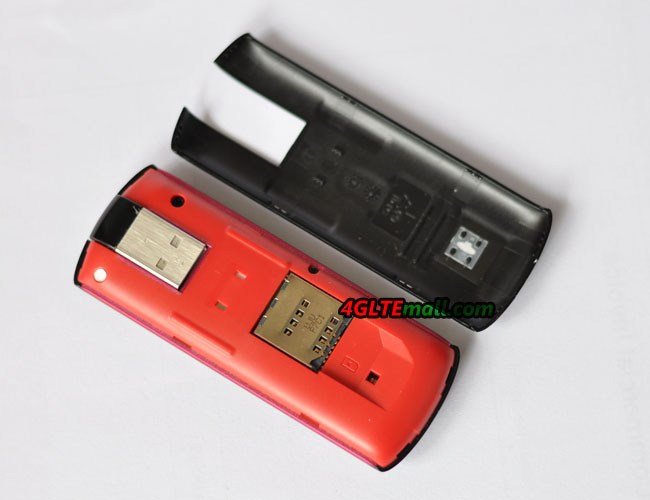 ZTE MF880 is support one more band 800Mhz which is more popularly deployed in Europe. 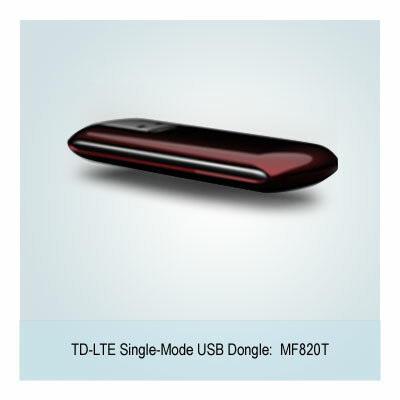 And ZTE MF820s2 4G LTE TDD Dongle is also one model working at 1900/2300/2600MHz for TD-LTE network. 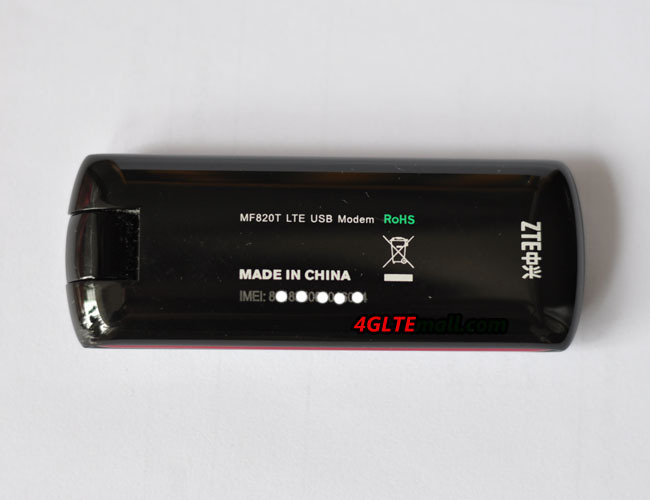 Simultaneously, ZTE MF820D and MF820 is also the LTE serial models released in MWC at the beginning of 2012.